Performing Arts Resource Centers (PARCs) are Web-based learning environments designed to advance the teaching and study of the performing arts. Interactive, innovative, and interpretive PARCs combine scholarly content with technologically sophisticated learning environments. The Japanese Performing Arts Resource Center (JPARC) is a model for the PARC concept. Please look around JPARC and send us feedback. 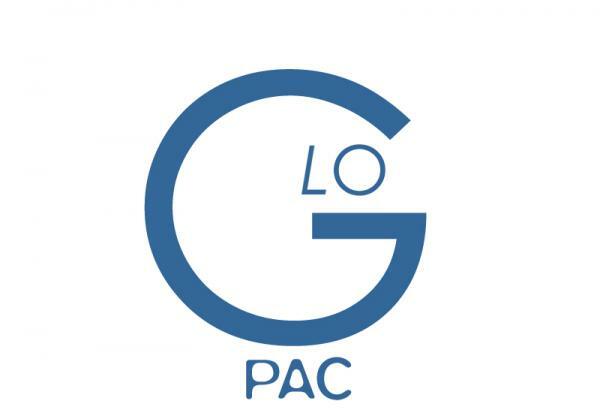 To learn more about the PARC concept, see the GloPAC prospectus. For a list of collaborating participants in JPARC see the Participants page. is the sponsor of the Noh as Performance, Scenery and Props, and Kabuki Dance modules. has sponsored two workshops on JPARC, one at the National University of Singapore entitled Developing an On-Line Japanese Performing Arts Resource Center June 2005. Read the conference program and abstracts.